These Chocolate Brownies are heavenly delights that are soft and chewy inside, crackly crisp on the exterior and rich in chocolate goodness. 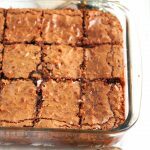 They are ultimately the best ever brownies you can ever make! Okay, you guys. need I say more? 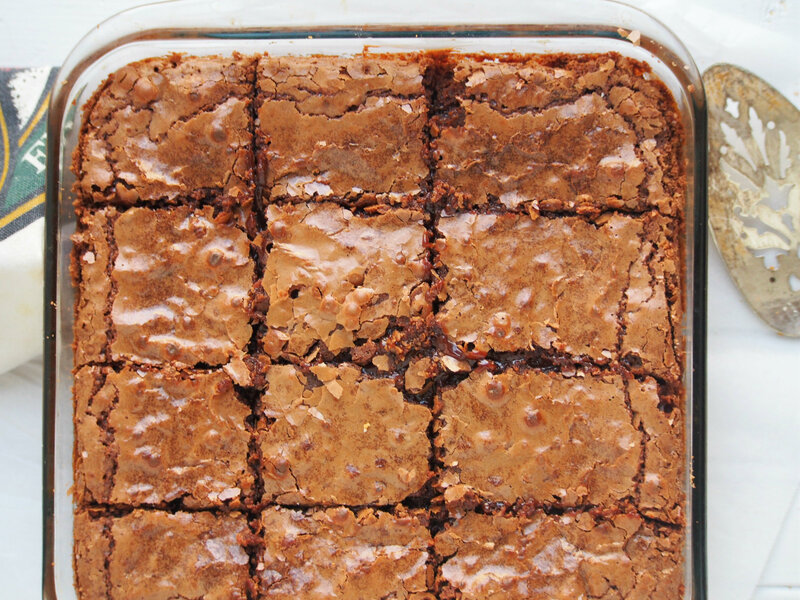 These chocolate brownies are the best -ever brownies you will make. They are just appropriately rich with the right level of sweetness, and they are perfect to cut through the palate after a hearty meal. Of course, there are two preferences as to what a good brownie should be. One group will be for the cakey brownie, and the other for the fudgy brownie. I used to be in the cakey brownie team because I find the fudgy type either too rich or too lacking in chocolate flavor. I’d rather be safe and have the cakey brownie type, the one that is spongey, a little bit moist and one that makes you feel like you are just actually eating…..a cake. When I found this recipe from the book Baking with Julia and entitled Best Ever Brownies, I was intrigued and gave it a go. Although the book says that the brownies are the fudgy type, I did not back down. I thought that I was willing to forget being on the cakey brownie team just to see if these brownies are the best ever as they claimed them to be. And goodness, goodness me! First, let me say that my favorite part of these chocolate brownies is the crackly top that you can very clearly see in the photos. It has that slightest little crunch as you bite, and then soon your teeth will be sinking in the soft and rich chocolate centers. The flavor is amazing. 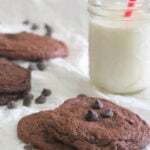 With the perfect combination of unsweetened chocolate and bittersweet chocolate, the flavor is utterly strong without being overpowering. I did not totally miss the cakey brownie after having more than a couple of slices of this. If ever I wanted to eat the cakey brownie, I will just reach for a chocolate chiffon cake or a chocolate butter cake. 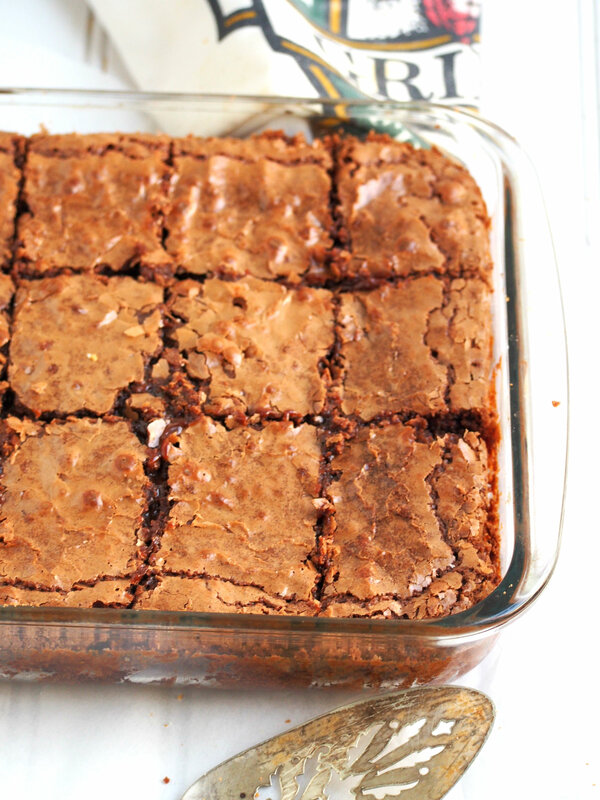 Because these are brownies, man! 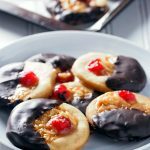 They are meant to be fudgy and a little gooey and a little too indulgent. I’d say just spare chocolate cakes their own job. Brownies are mean to be like this. Fudgy. I guess you can totally see that I have become a convert. And I have to say that I agree. They are indeed the best ever brownies. These Chocolate Brownies are heavenly delights that are soft and chewy inside, crackly crisp on the exterior and rich in chocolate goodness. Preheat oven to 350 F. Combine flour and salt in a bowl and set aside. 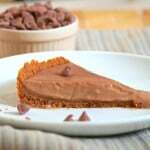 In a medium saucepan, melt the chocolate and the butter while stirring frequently. Add 1 cup of the sugar and stir for about 30 seconds then turn off the heat. Stir in the vanilla extract. Transfer this mixture to a large mixing bowl. Combine the remaining 1 cup of sugar and the eggs in the bowl of your stand mixer (you can also use a handheld mixer). Whisk them using a hand whisk for now, just to combine. Slowly pour half of the egg-sugar mixture to the chocolate mixture. Continuously whisk the chocolate mixture while pouring the egg mixture in. This is important so that the eggs don't set from the heat of the chocolate mixture. Now use the whisk attachment of the stand mixer (or use a handheld mixer) to beat the remaining egg-sugar mixture until it is thick, pale and doubled in volume. 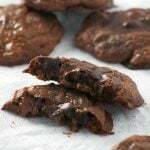 Use a rubber spatula to fold this mixture into the chocolate batter until mixture is uniform. Then fold in the flour mixture until incorporated. Pour batter into an ungreased 9-inch square glass or ceramic baking pan. Bake for about 28 minutes. The brownies should be just about set with some little cracks on the edges. Let cool completely before cutting into squares. 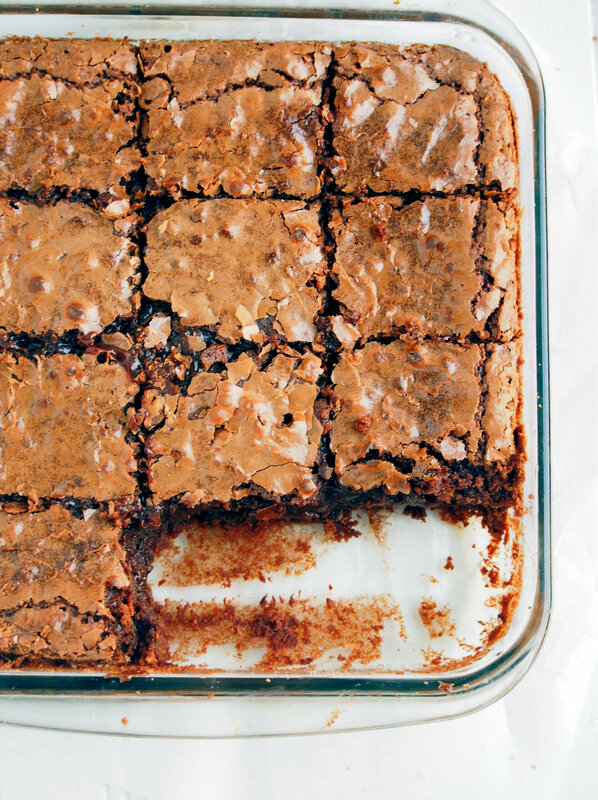 These really do look like the best brownies in the history of, like, ever. Definitely need to try this out! This looks like indeed the best chocolate brownies!! Thanks for sharing, Sanna!